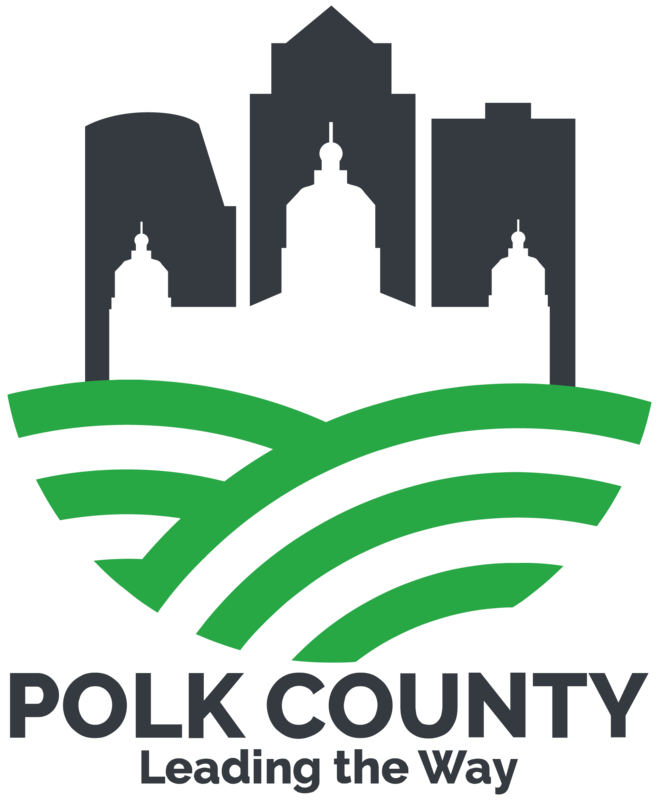 AUGUST 28, 2018 - (Des Moines, IA) – Spectra, operators of the Iowa Events Center on behalf of Polk County, presented financial results from fiscal year 2017-18 to the Polk County Board of Supervisors at their regular meeting Tuesday, August 28. For the 12th consecutive year Spectra exceeded their budget, producing a profit of $1,700,816 after hosting 1.1 Million guests over 476 events. “The Iowa Events Center has been such a great investment not only for our downtown community but for the Central Iowa region, drawing hundreds of thousands of visitors each year with first class entertainment,” said Polk County Board of Supervisors Chair Angela Connolly. The convention center business provided one of its largest profits since opening in late 2004, with over $500,000 profit. Among the 338 events hosted in the convention centers were the Iowa Power Farming Show, AQS Quiltweek, Iowa Kids State Folkstyle Wrestling Championships, and Faithwalkers Midwest. The Hilton Downtown Des Moines opened its doors March 21, 2018 and has been an asset to the Iowa Events Center in its short time being open. A Power Planners Forum was hosted in conjunction with the Hilton and Catch Des Moines which introduced potential new meeting planners to Des Moines. Client Satisfaction Surveys also remained high, averaging a 4.78 out of 5 on categories ranging from accuracy of event room setups to housekeeping, responsiveness of staff, and food and beverage quality. Wells Fargo Arena highlights included the Iowa Barnstormers winning the IFL United Bowl Championship in front of over 7,000 fans, concerts by Paul McCartney, Foo Fighters, Katy Perry and Chris Stapleton, and five-year lease extensions for the Iowa Wolves and Iowa Wild. In addition, the Iowa Barnstormers have recently agreed to a two-year lease extension which means all three tenants will continue to call Wells Fargo Arena home. The River’s Edge Restaurant was renovated and turned into The Fort, a trendy whiskey and craft beer bar on the suite level in time for last season which increased revenues in that space. This summer the suites have been remodeled with new flooring, counters, and furniture. “We couldn’t ask for a better partner than Spectra. They continue to bring in top of the line entertainment and actively give back to our community,” added Polk County Board of Supervisors Vice Chair Tom Hockensmith. The next 12 months promise to be exciting at Wells Fargo Arena, as Spectra welcomes back the Wild, Wolves and Barnstormers along with the high school state tournaments. An NHL preseason game between the Minnesota Wild and the St. Louis Blues takes place September 19. The NCAA Division I Men’s Basketball First and Second Rounds return to Wells Fargo Arena March 21 & 23, 2019 with tickets going on sale this fall. Other events include the Hy-Vee Classic, Disney on Ice, Bob Seger, and more. The convention center facilities also continue to host great events. New events for this fiscal year that have recently taken place were the AAU Junior Olympic Games and the Association of Chamber of Commerce Executives. Still forthcoming in the next 12 months are numerous annual shows like Iowa’s Premier Beer, Wine and Food Expo, The Home and Garden Show, and more.